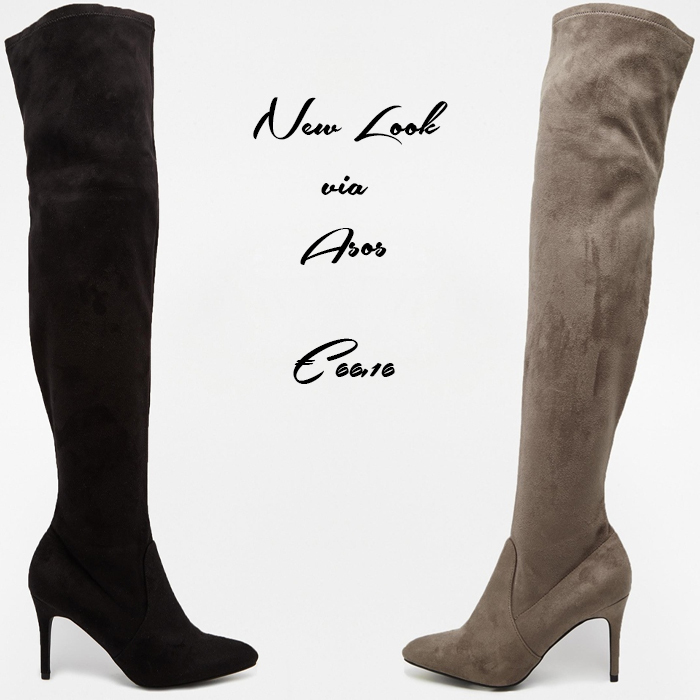 Last year, I already made a blog post about the over knee boots trend. It was filled with inspiration, and I also showed some pairs which I liked. Until now, I haven’t been able to find a pair which fit me right, so I’m still looking for a pair. Also, I figured that I didn’t want to spend too much money on them. 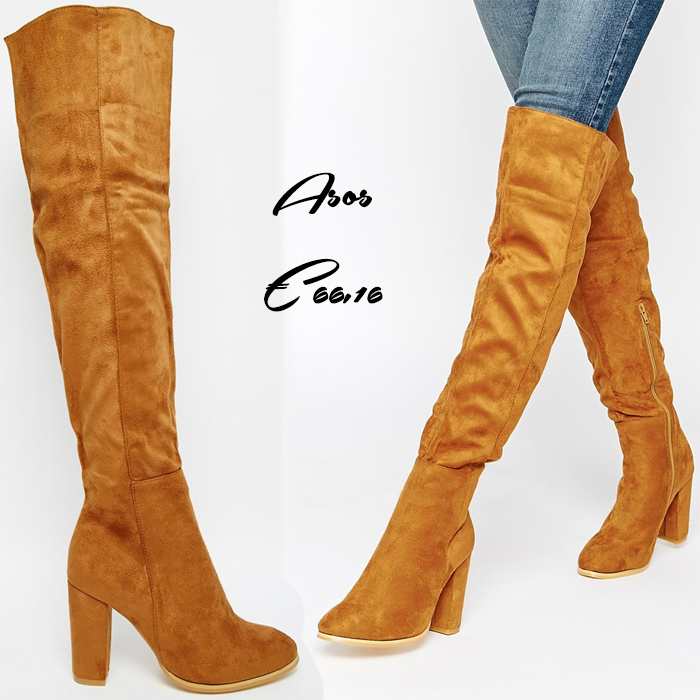 As more fabric is needed for over knee boots, they’re obviously more expensive than other boots. 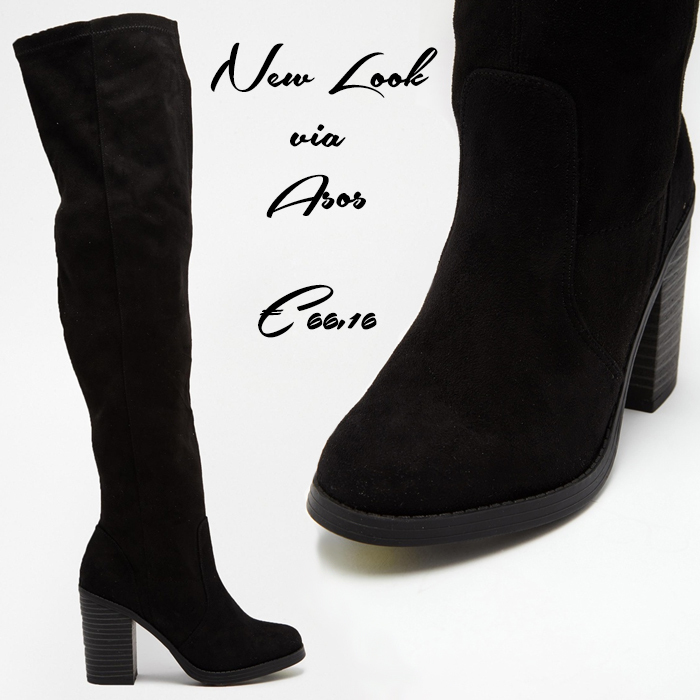 But I tried my best, and I managed to find 13 different pairs of affordable over knee boots, all under €70! But there are actually even more than 13, because some of them also come in multiple colors. And 5 of those pairs are even below €50! Well, that’s what I call a very reasonable price! I already tried on a whole lot of pairs, but they were all too wide above my knee. So I’m hoping to find a good fitting pair from this list! 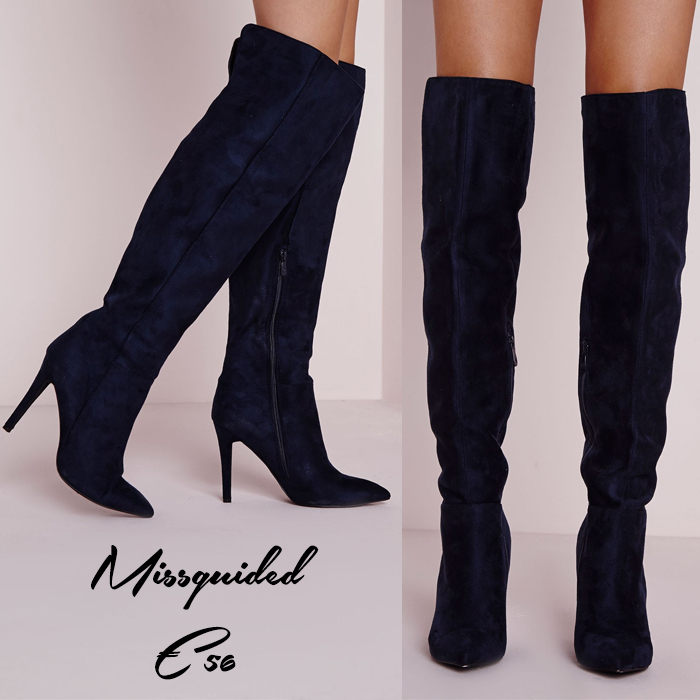 What do you think of over knee boots? And which of these 13 pairs is your favorite? So, which of these 13 pairs is your favorite? Mine are the ones from Even&Odd with the tiny belts, the tan colored pair from Asos, and the simple black ones from Anna Field. 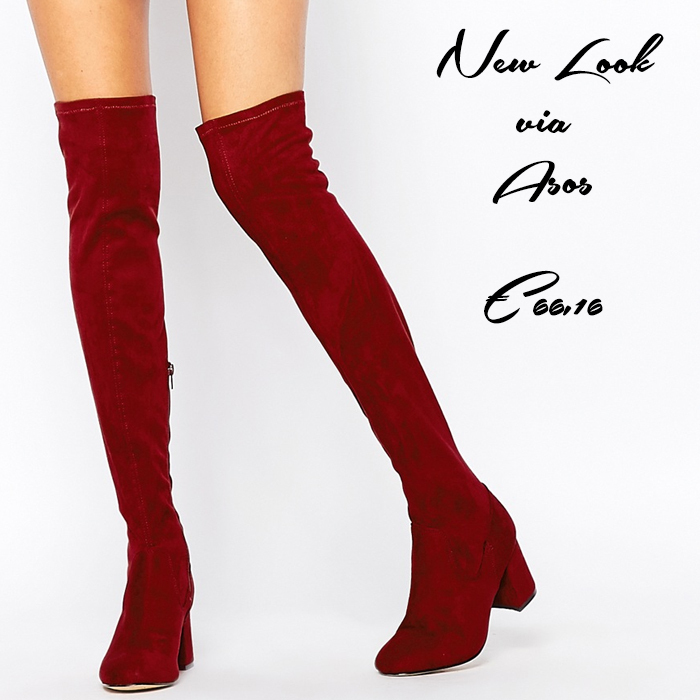 I just published a post on over the knee boots and I am currently obsessed with them! Thank for the tips!